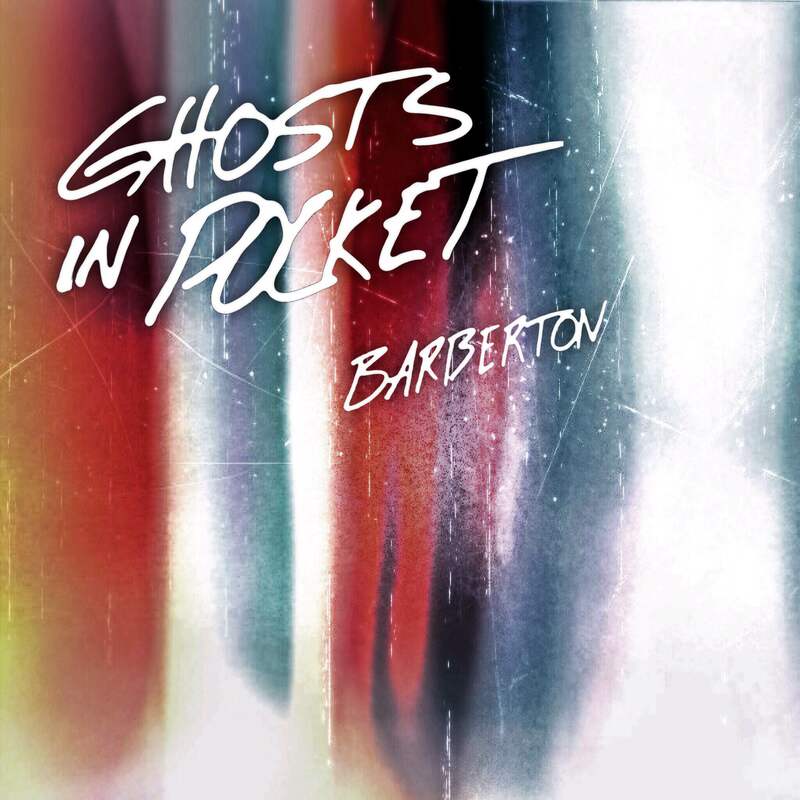 Ghosts in Pocket released their new EP, Barberton, on October 9th, 2015. Often, no one particular song on Barberton was written the same. At any given moment, a particular drumbeat, vocal melody, or guitar hum served as inspiration for a larger concept, and was taken to its fullest potential. The major consistency in the songs is the mood, evoking the intensity of thought on the work’s subject. The lyrical focus revolves around meditations on isolation, desire for change, and an understanding of bizarre, often dream-like scenarios. 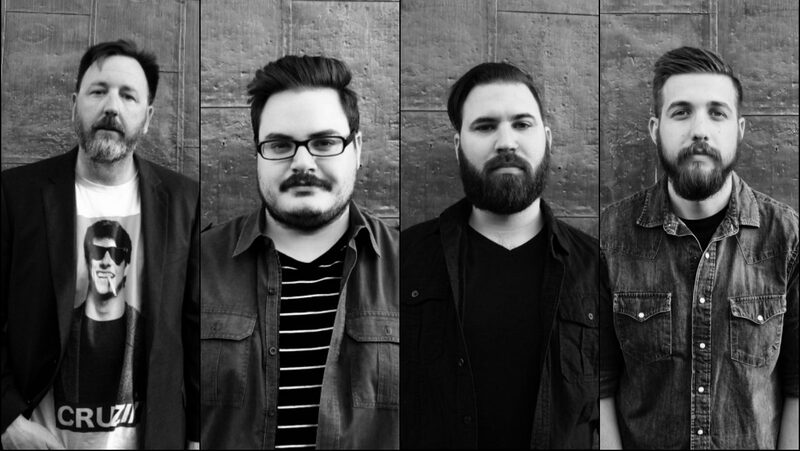 The compositions are both sweet and raw, shifting seamlessly between moments of weighted noise and engaging hooks. Every song benefits from the craft of time, care, and effort that connects the members to their music. We’re very excited to share this with you. Love Each Other. Have Fun. To those who have been with us from the beginning, been to those mid-week events and stayed up way too late just to support us, we say thank you. And for those of you just arriving, we say welcome.